CES Ltd. Walk-in Recruitment 2017-2018 for Various Fraud Analyst Posts, Jobs Application Form Download at (www.firstam.co.in). The Interested candidates will have to before Walk in Interview carefully reading the advertisement regarding the process of examinations and interview, Qualification, Offline registration processes, payment of prescribed application fee/intimation charges Walk in Date, Time, Venue etc are Given Below. 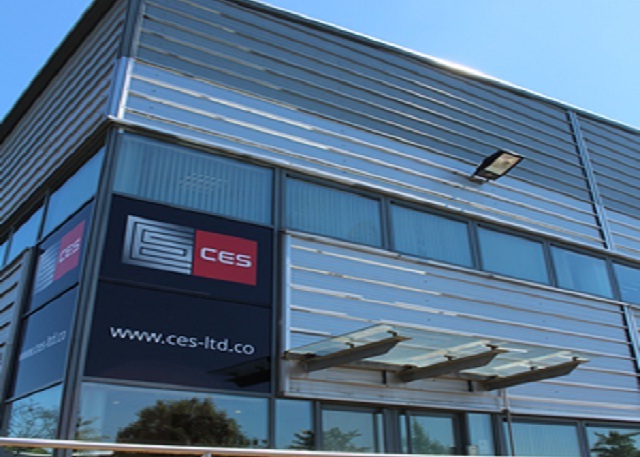 CES Ltd. Fraud Analyst Walk-in Drive Any Graduate @ Chennai - Apply Now. Investigate online orders that enter the high-risk Fraud queue. Utilize a variety of sources to verify orders and make informed decisions on them. Communicate with clients via email/phone to obtain verification to Security Questions. Handle chargebacks by providing all necessary information relating to orders. Analyze low-risk orders to identify potential fraudulent trends that are bypassing the system.